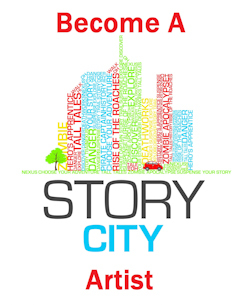 Writing our Melbourne is a locative story telling experience which will lead people around Melbourne on three storyscapes all starting at Federation Square. Each story is location responsive with two stories being linear and one being a choose your adventure style narrative. This story will branch off into dozens of different locations around the city (all within walking distance) and which ones the reader visits will depend on the path they pick through the adventure. 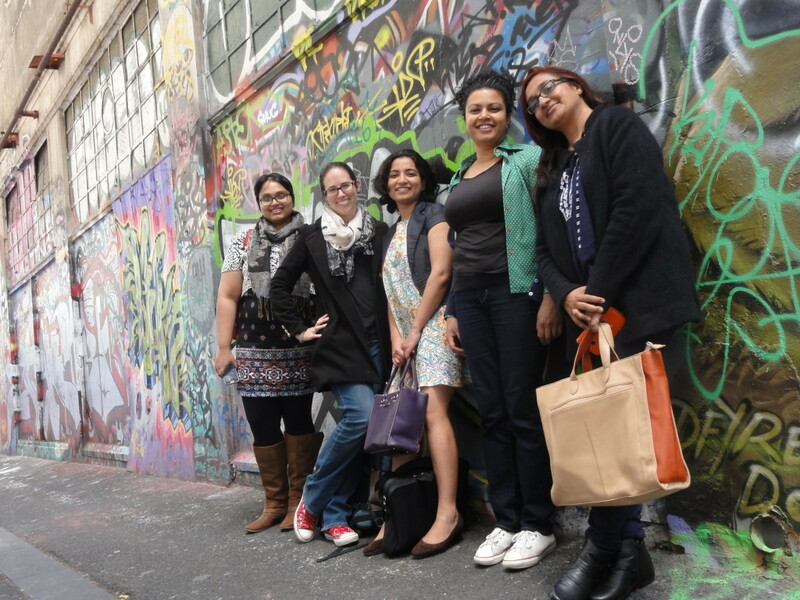 Enjoy this locative literature experience from JLF Melbourne!